New Castle County Police are conducting four separate death investigations involving heroin. 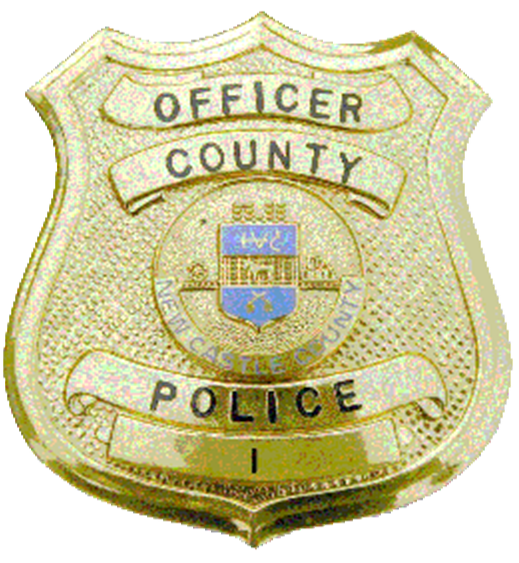 Today (Mar 26) between 8:00 a.m. and 1:05 p.m., County Police responded to four separate incidents where a person was deceased and evidence of heroin use was recovered. The incidents occurred in the Wilmington, Newark and Claymont areas. The cause of death for each individual has yet to be determined by the Delaware Division of Forensic Science. If you or someone you know has an addiction problem and wants help, New Castle County Police has the Hero Help initiative. Hero Help is a collaboration of the Police, Delaware Department of Justice and state Division of Substance Abuse and Mental Health to provide drug and/or alcohol addiction treatment to qualifying adults who contact police and ask for treatment. Individuals can come to the Corporal Paul J. Sweeney Public Safety Building at 3601 N. DuPont Highway New Castle, Del. 19720 to request further information and inquire if they are eligible. Citizens can also call (302)395-8050. To be eligible for the program, you must be a Delaware resident 18-years-old or older, have no violent criminal convictions, and voluntarily enroll in the program.